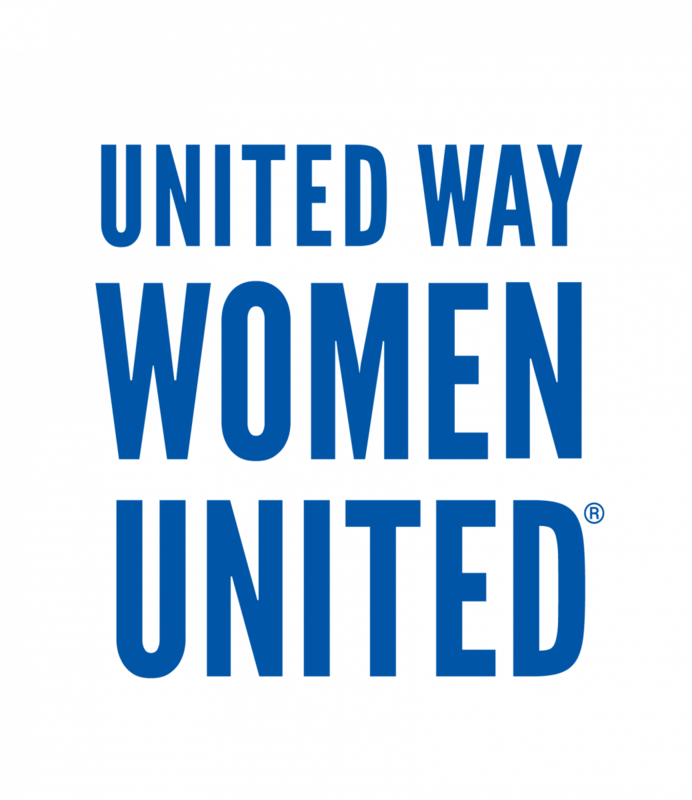 Women United exists to provide financial support to organizations or groups that demonstrate the ability to enhance the quality of life for Siouxland youth. Download our flyer for more information about being a member and our 2018-19 Women United Season Calendar and download our Women United Membership Pledge Form when you're ready join!  Registration for membership is open until December 31st. The members of Women United are committed to funding sustainable programs with positive results. Since 2006 have awarded 60 grants totaling over $864,000 to local non-profit groups aimed at life-improving programs for Siouxland youth. Program Grants: One-time grants of $500 - $2,499 for special programming needs, such as playground equipment or tutors. 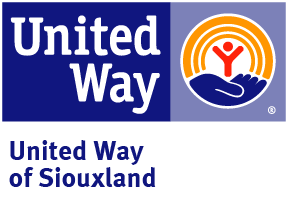 All application materials must be received at United Way of Siouxland no later than 12:00 PM on DECEMBER 31st, 2018 to meet the DEADLINE. No late applications will be considered. list of board members and any key employees. Emergency Grants: These one-time grants of $1 - $500 are available year-round to assist children in emergency or life altering situations. These are grants for individuals, not agencies or organizations. Requests for funds must be submitted through the Community Action Agency. The application is below and can be submitted to Jean Logan at the Community Action Agency at jlogan@caasiouxland.org.